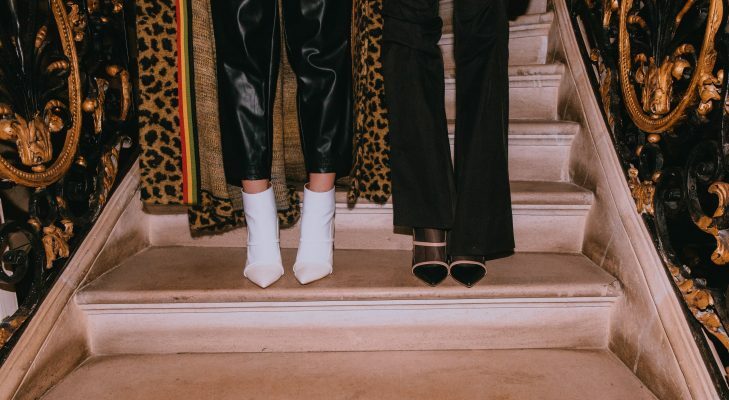 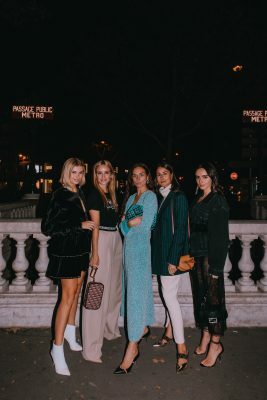 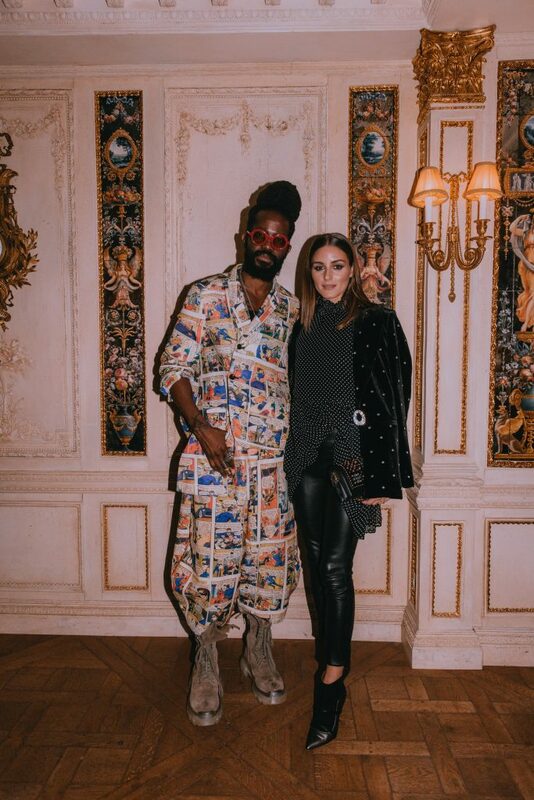 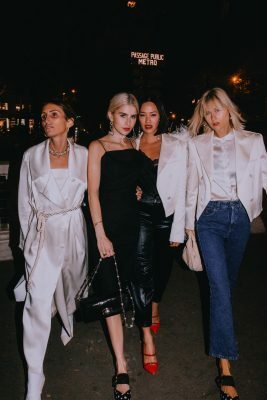 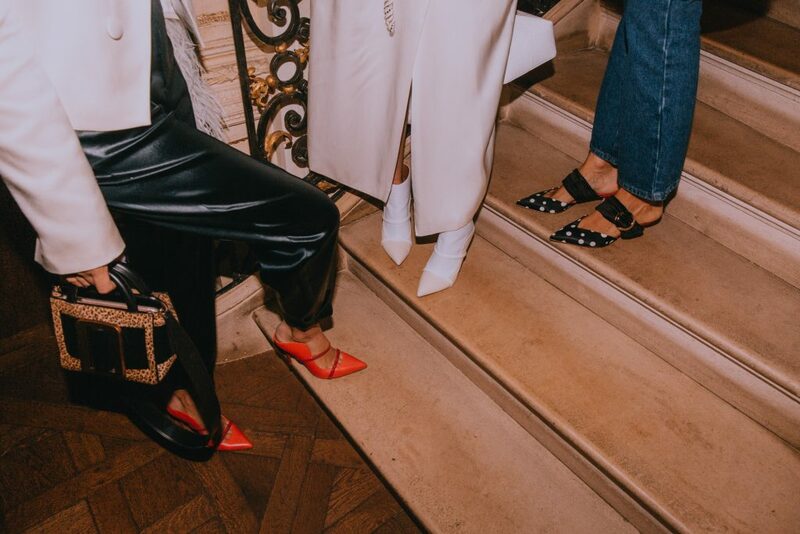 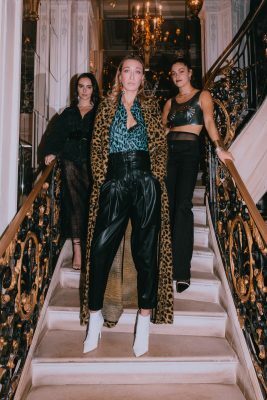 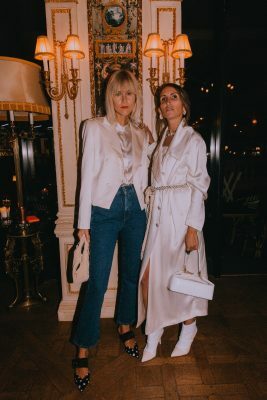 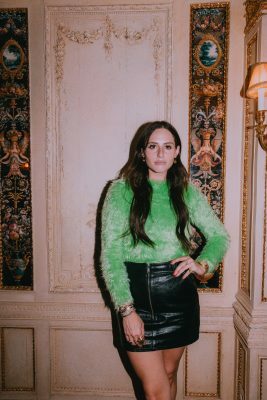 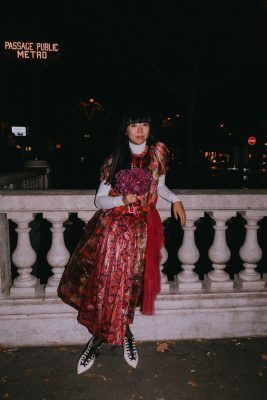 As part of Paris Fashion Week, luxury online retailer Mytheresa and footwear label Malone Souliers celebrated the brand’s partnership and AW18 collection with an intimate dinner at Café Pouchkine in Paris. 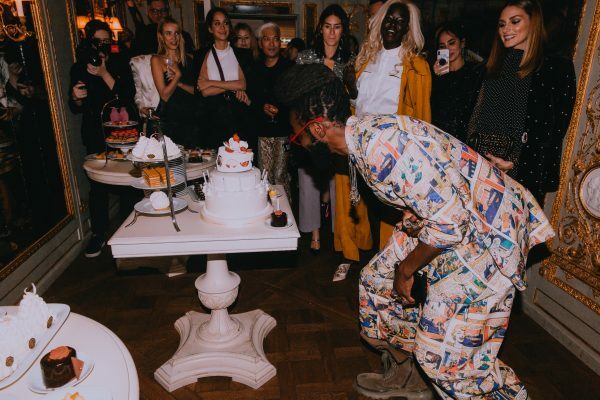 It was also the perfect opportunity to celebrate the birthday of Roy Luwolt, the designer of the famous shoe house. 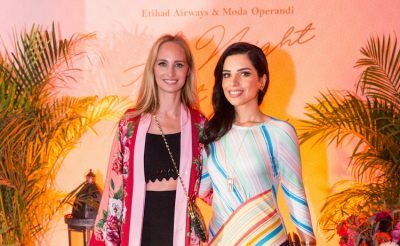 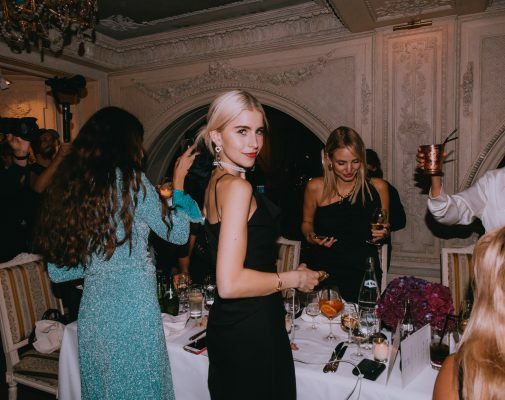 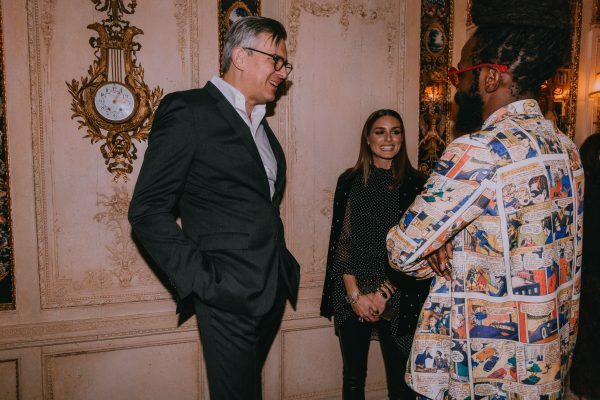 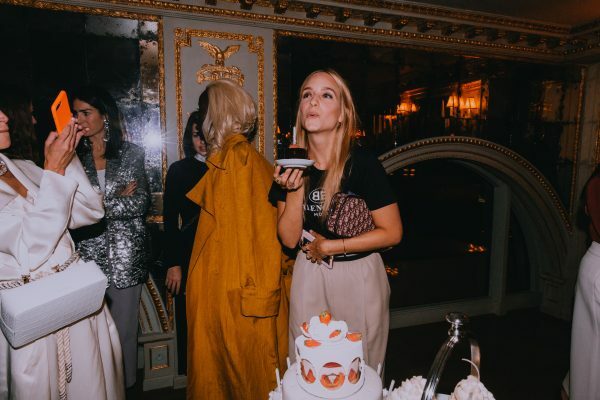 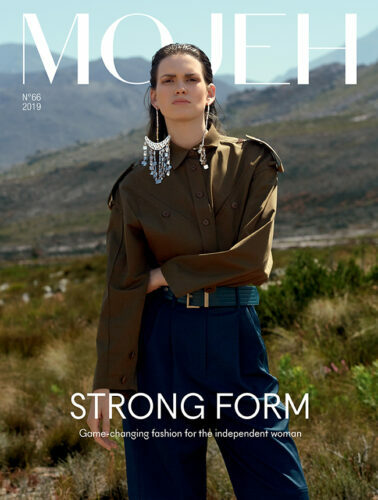 The guest list included some of fashion’s biggest names including Olivia Palermo, Caroline Daur, Alana Hadid, Bryan Boy, Linda Tol and Aweng Chuol. 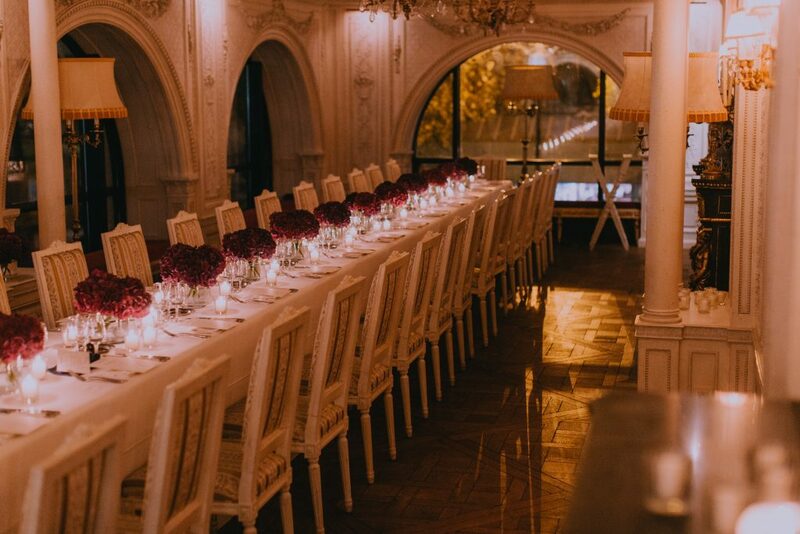 The private dinner was served on an elegant table, decorated with candles and fragrant flowers, before guests moved to “The Temptation Room”, which was filled with sweet treats in true classic-French patisserie style. 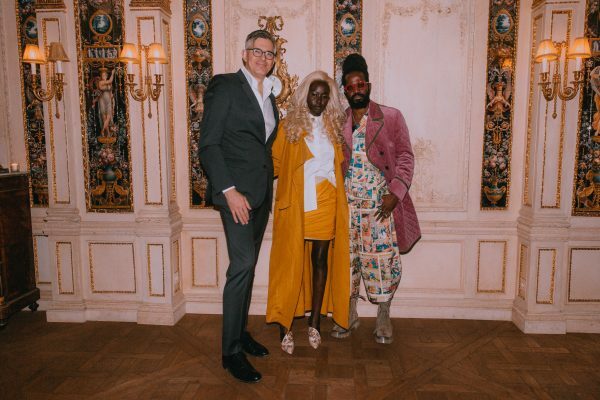 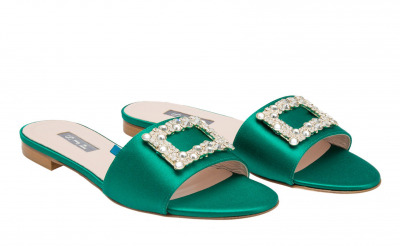 Now officially known as Malone Souliers by Roy Luwolt, the brand opened its first store earlier this year at the Villaggio Mall in Doha, Qatar and plans to roll out nine stores across the Middle East in the next several years. 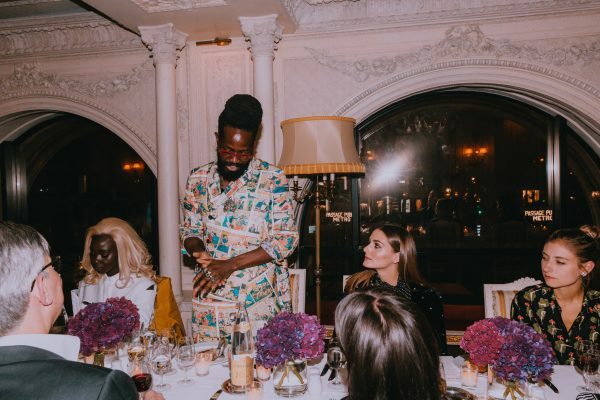 All the photos from Rihanna’s first-ever makeup masterclass in Dubai.